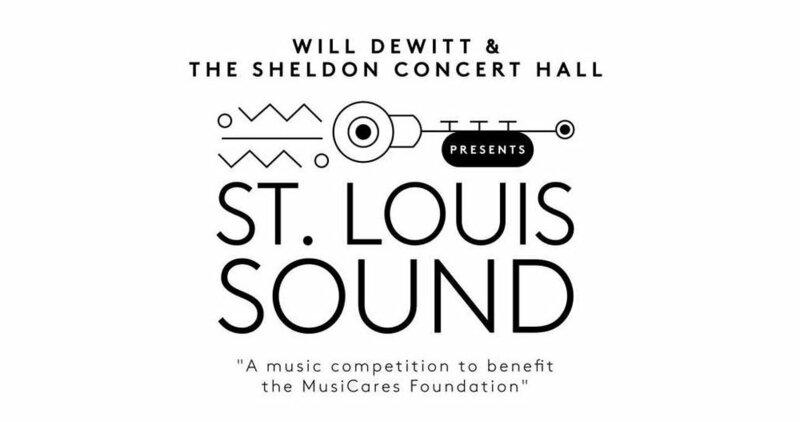 I was blessed to be chosen as one of the 9 finalists in this competition at the Sheldon Concert Hall! A compilation of live performances and original tracks by Haley Woolbright. #teletuesday with my trusty Telecaster! This is one of my favorite songs to play right now, City Of Stars (cover). The La La Land Soundtrack is doing it right. #teletuesday Tackling an MJ classic, "Billie Jean". Doing a cover of a cover because MacKenzie Bourg's arrangement from American Idol was on point.